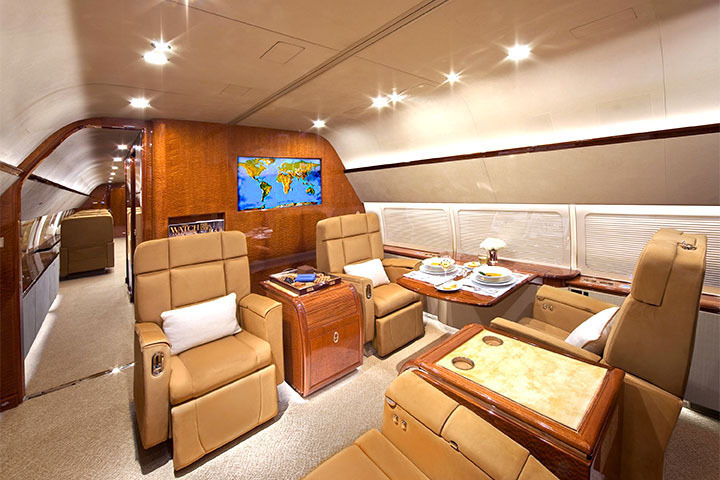 Privé Jets featured on Business Travel Radio with internationally acclaimed travel expert and host, Sandy Dhuyvetter. The program features an interview of Privé Jet's Co-Founder and COO, Andres Arboleda, and a discussion on Privé Jets' postion in the private aviation industry, as well as the company's goals for the future. 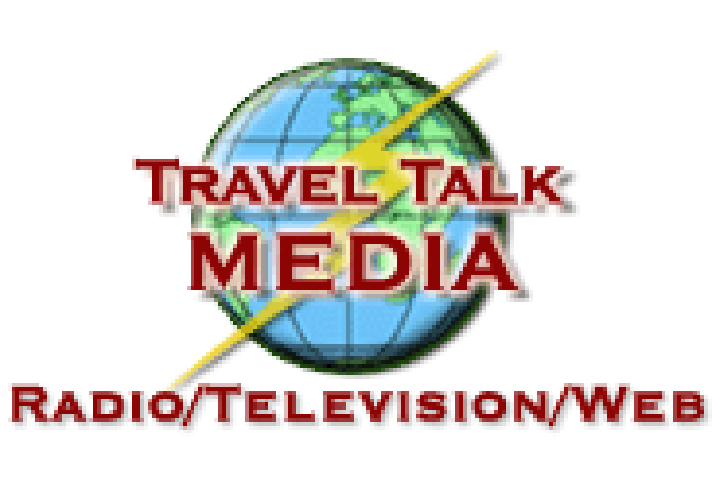 TravelTalkMEDIA, established in 2001, is one of the world’s most relevant travel industry new media companies, providing travel-related information, news, and entertainment to the travel and tourism industry worldwide. The Executive Producer and Host of TravelTalkMEDIA is Ms. Sandy Dhuyvetter, one of the world’s leading travel industry media specialists. Sandy is an internationally acclaimed and award-winning travel expert and media personality. TravelTalkMEDIA broadcasts through its TravelTalkRADIO and TravelTalkTV subisidiaries. Programming is distributed to one million listeners in 130 countries each month through online and conventional radio distribution via satellite and cable.